French prosecutors confirmed Thursday that a wing part found on a remote Indian Ocean island was from ill-fated Malaysia Airlines flight MH370, a month after tests on the flaperon began. In late July a man on Reunion island, a French overseas territory, found the two-metre-long (almost seven-foot) flaperon wing part washed up on a beach. It was then flown to France for tests by aviation experts. Malaysian Prime Minister Najib Razak was quick to announce, in early August, that the piece of debris belonged to MH370, but French investigators were initially more cautious, saying only there was a “very high probability” it came from the plane. In the statement Thursday, prosecutors said investigators discovered three numbers on the wing part, and later concluded that one of the figures corresponded to the serial number of a flaperon from the MH370. 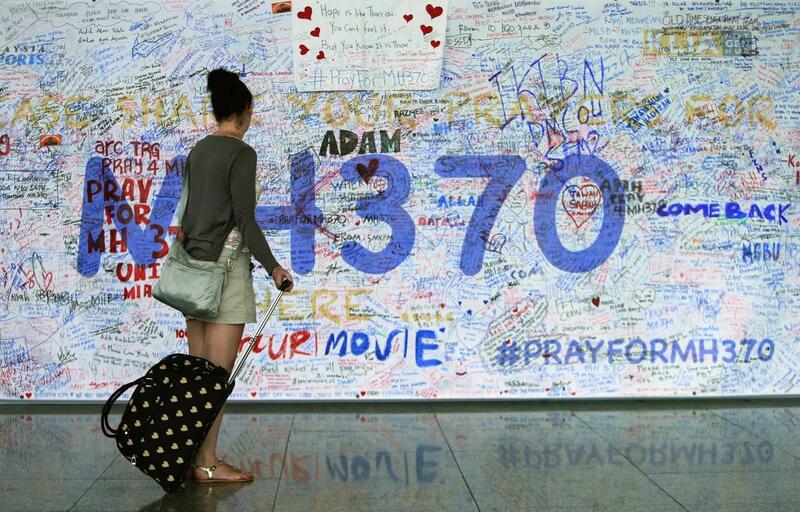 Malaysia’s deputy transport minister Abdul Aziz Kaprawi said in August that investigators from his country would meet with those from China and Australia this month to “refine” the search for the MH370 after the discovery of the flaperon. “Definitely, the search will continue in the same area,” he said then. However, a 10-day air and sea search by France around Reunion for more debris turned up no new clues, and the Maldives items were found to have no links to any aircraft. Australia has been leading the search for the plane, the largest multinational search operation in history. More than 60,000 square kilometres (23,000 square miles) of the seafloor have been searched so far, with no trace of the missing Boeing 777 found until last month’s discovery. In April it was announced that the search area could be expanded up to 120,000 square kilometres if needed.